Wallpapers are those images, graphics, words or ways in which the screen of our computer is presented when it is opened, there is no doubt that computers are between the most important tools in our lives, for this reason it is important to have an image that we like when it is on. Below you are going to find a selection of wallpapers with hearts of different sizes, colors and interesting accessories, choose the one you like and enjoy it every time you start your computer. 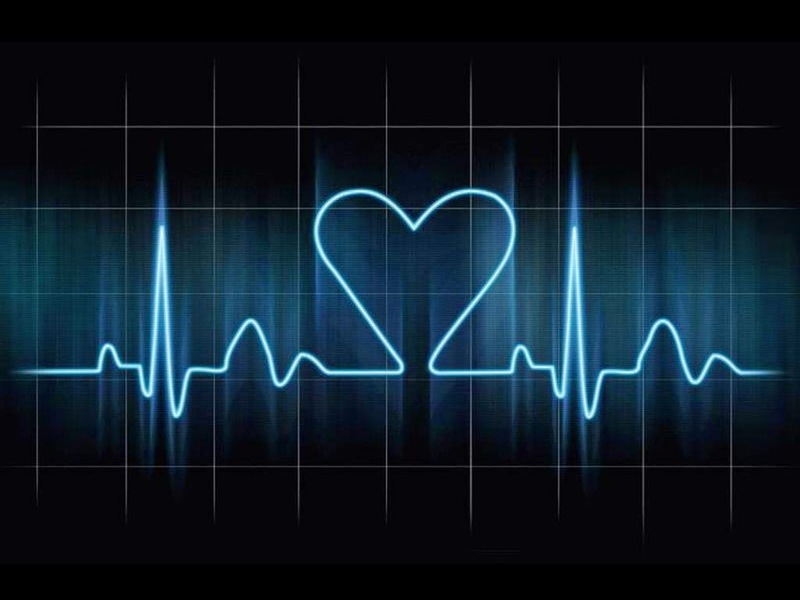 A wallpaper with a dark background and a heart as part of a particular electrocardiogram. 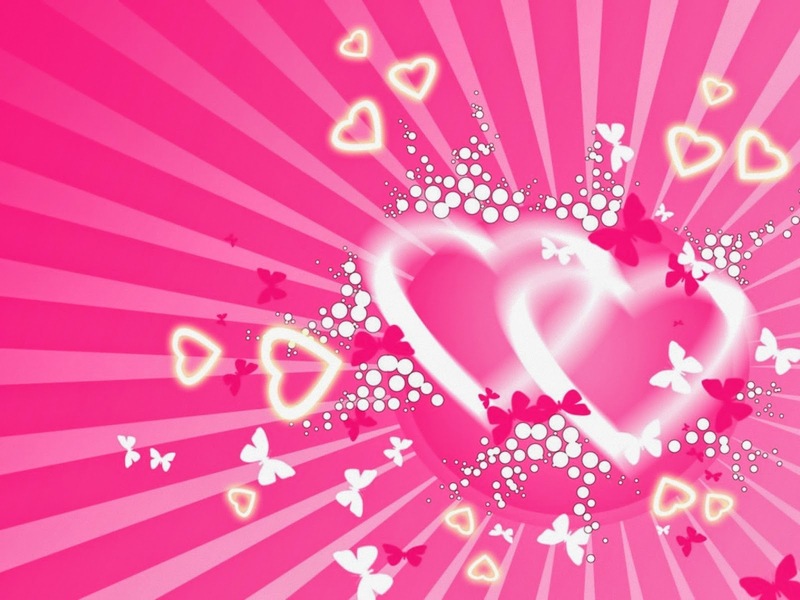 A wallpaper with pink hearts and the word "Love" between them. 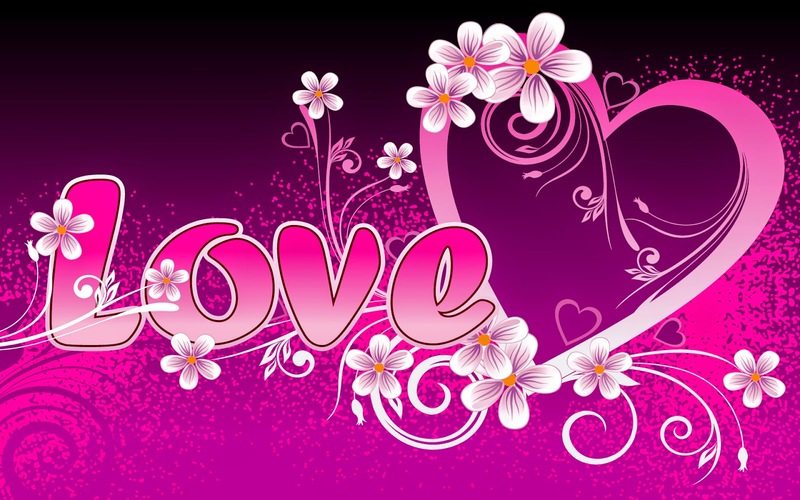 A pink wallpaper with flowers, branches and a heart with the word Love as the main figures. 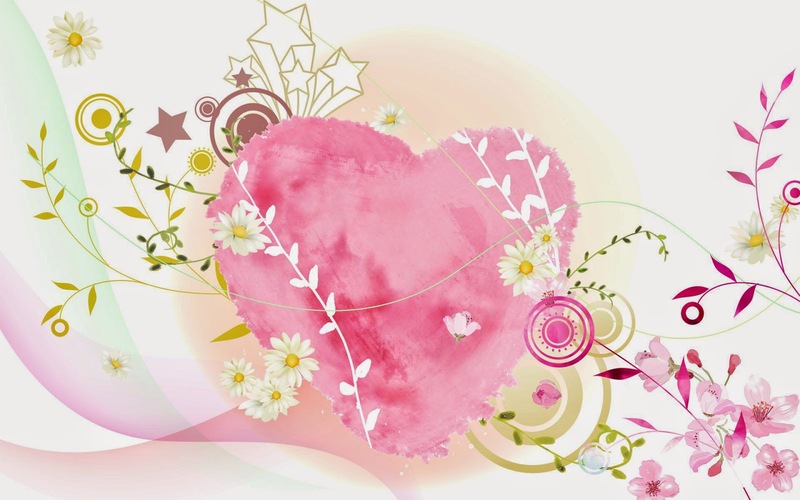 A wallpaper with a pink heart in the center with flowers, branches and stars around it. 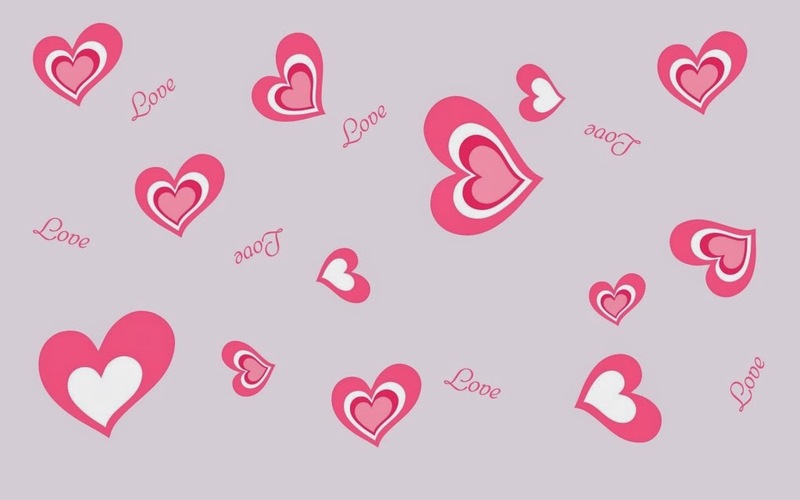 A pink wallpaper with white hearts of different sizes. 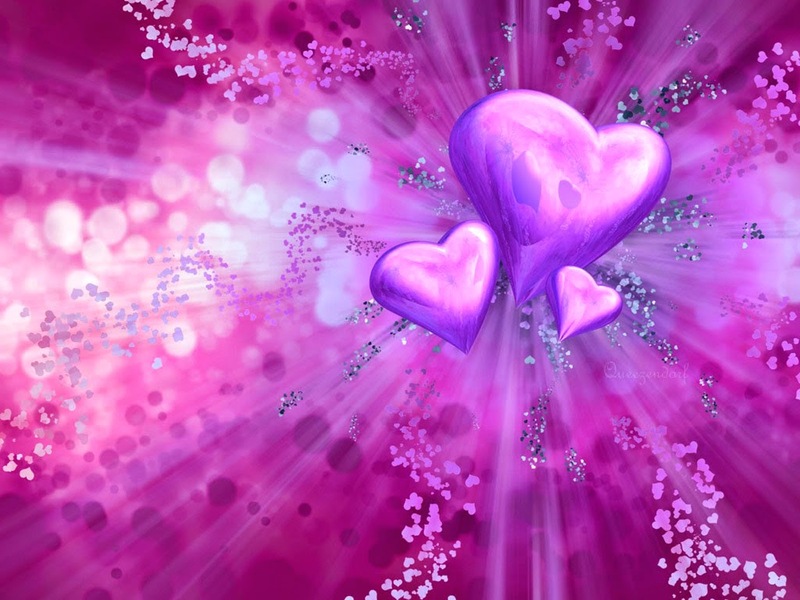 A wallpaper with a purple background and hearts in the center front, around you can see a sort of explosion with small hearts. 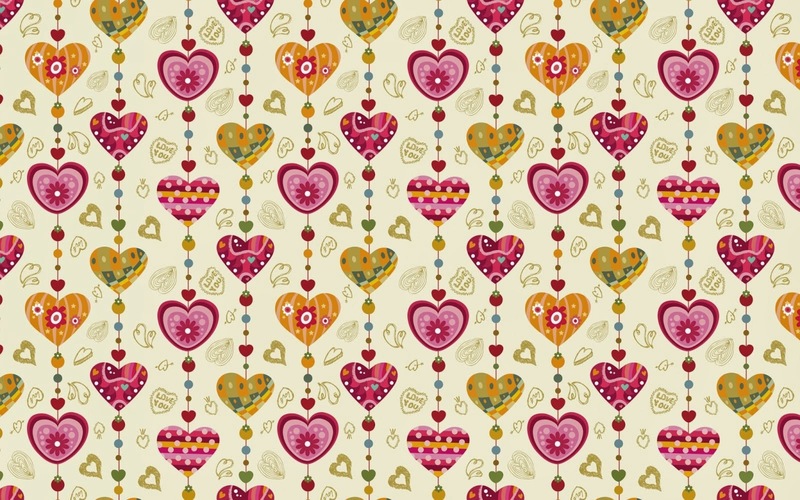 A wallpaper with green, orange and red hearts, placed as if they were hanging from a chain. 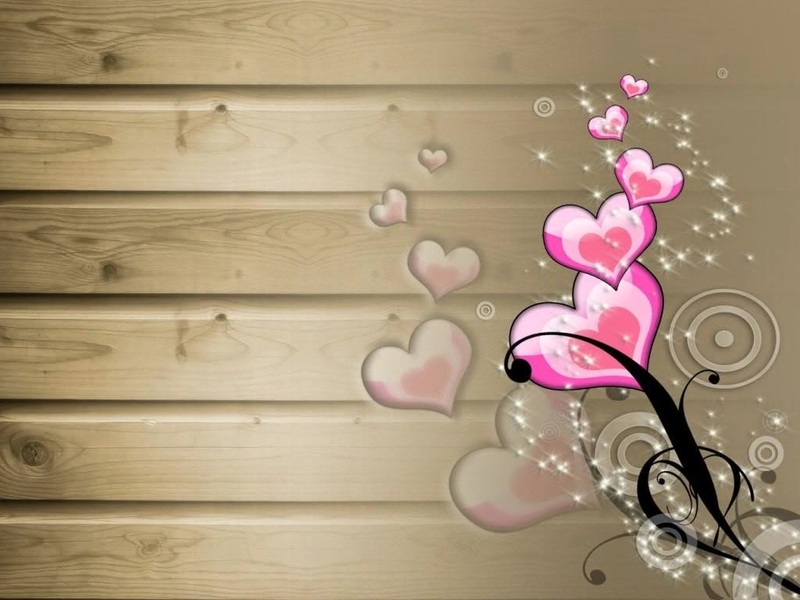 A wallpaper with branches and pink hearts as flowers. 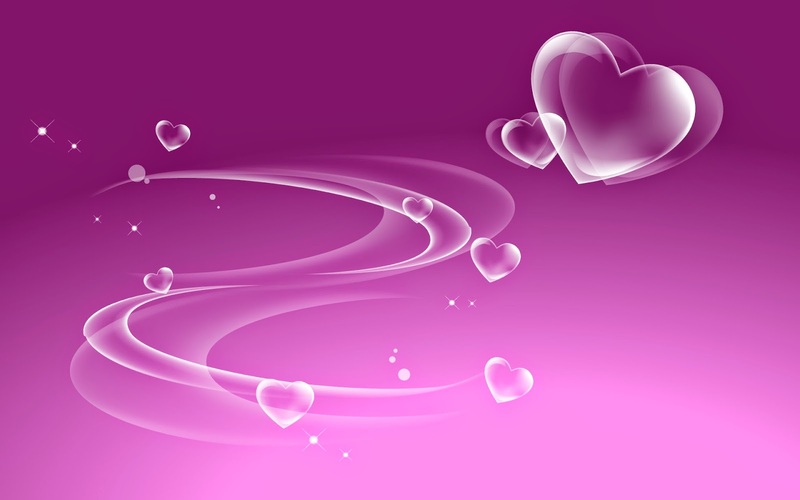 A purple wallpaper with white hearts. 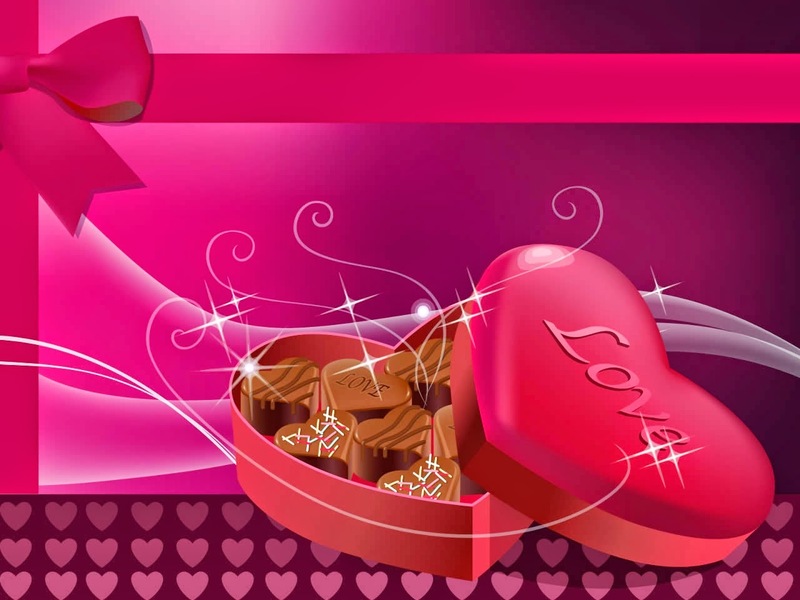 A wallpaper with an open box of chocolates with the shape of a heart. 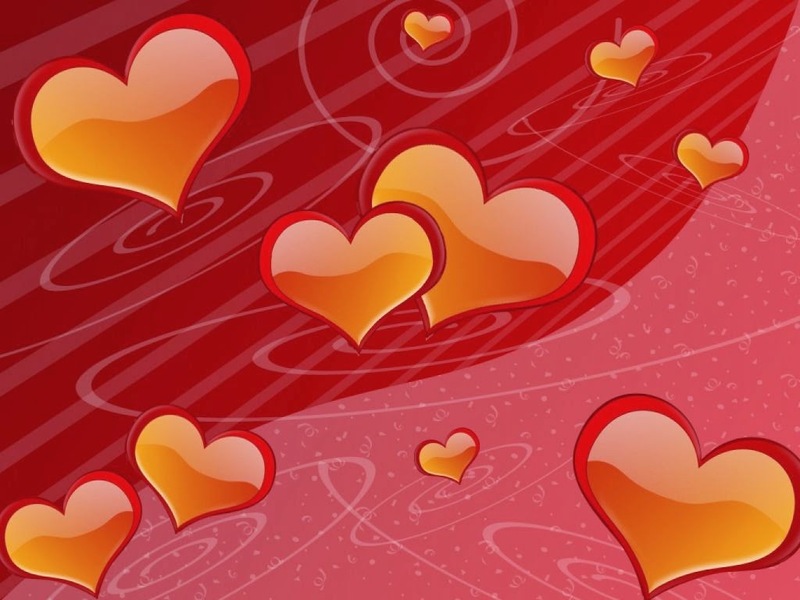 A wallpaper with a red and pink background with orange hearts.